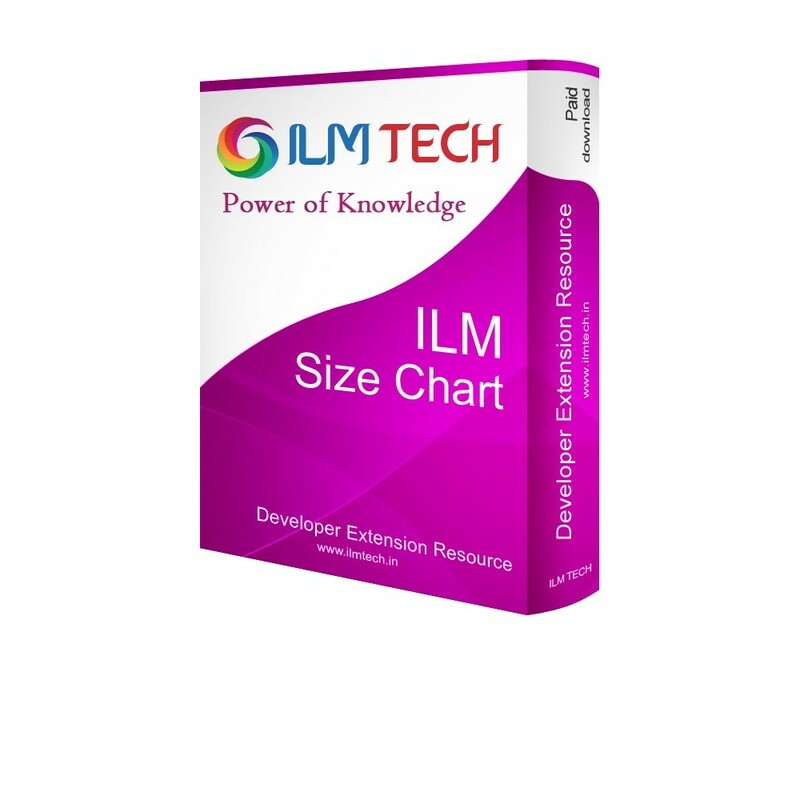 ILM Size Chart helps to show the clear size guide to customer without confusion in selecting a product size. 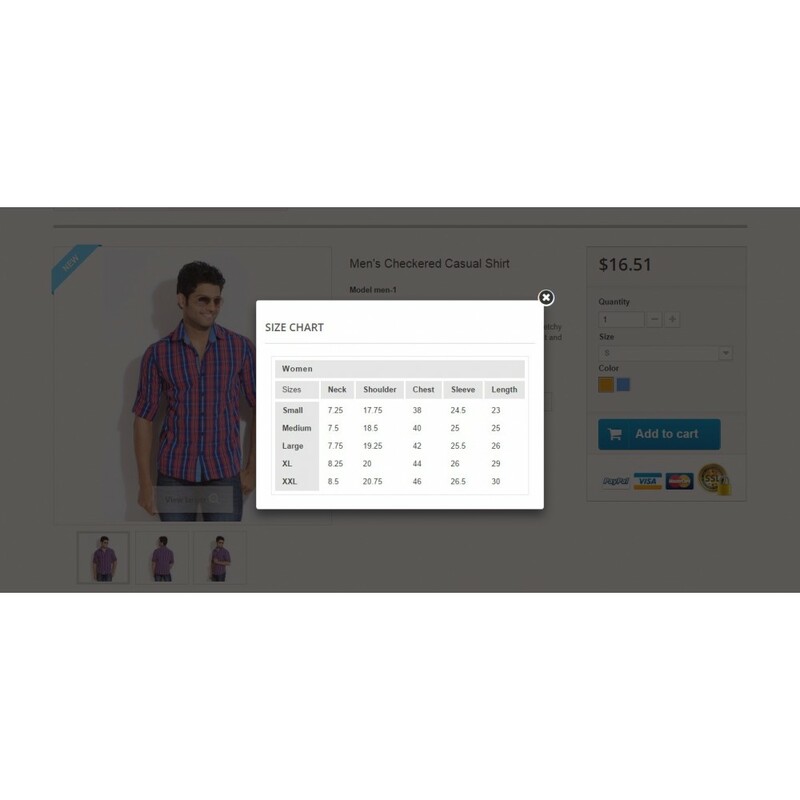 Merchant can show the different types of size chart in each category and in products. 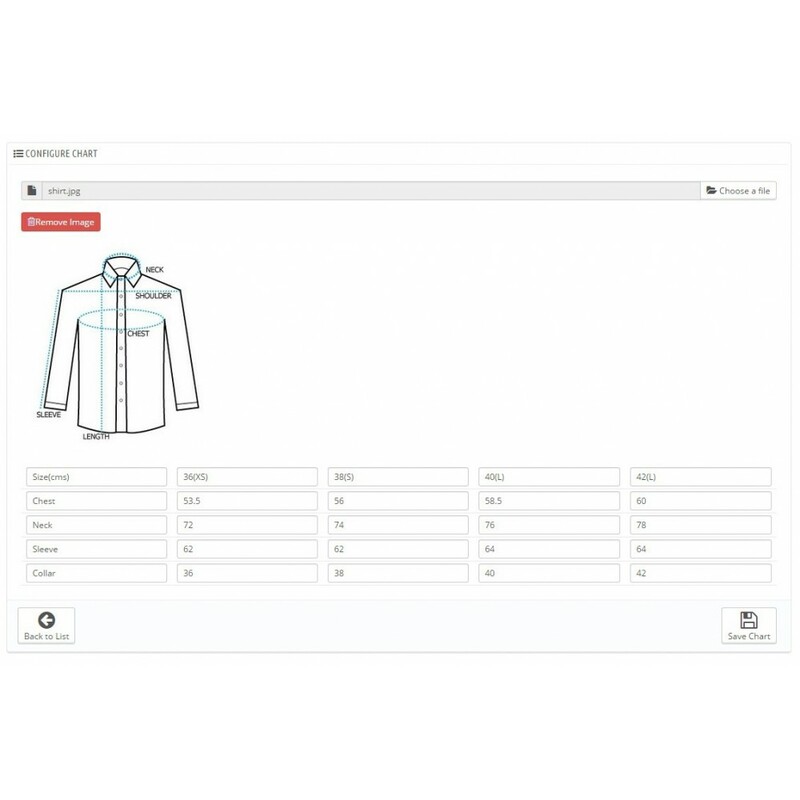 There is no restriction while creating a size chart table. 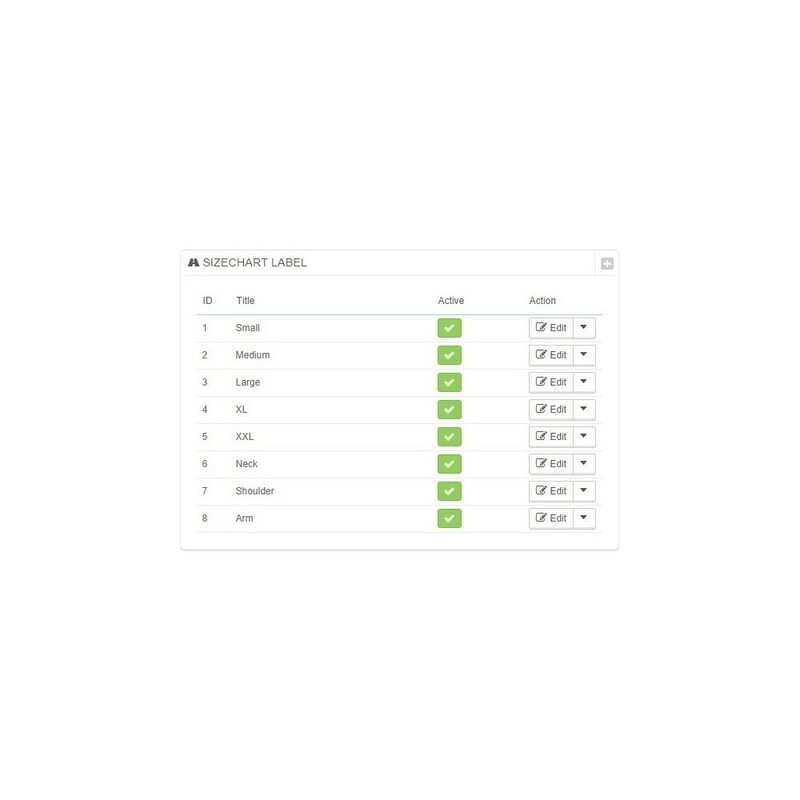 Merchant can assign a single chart in n number of category in single configuration. 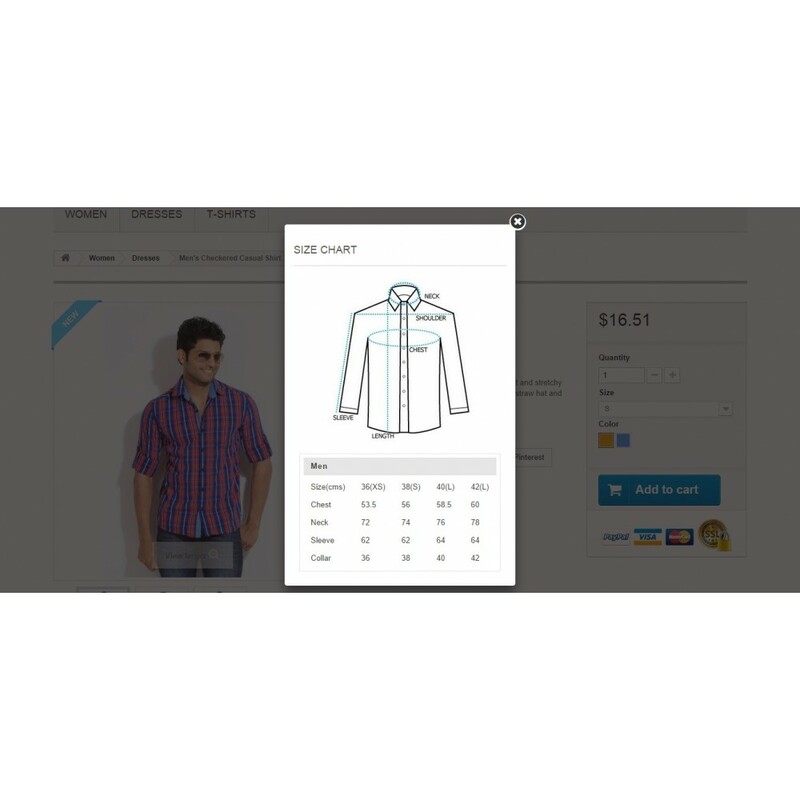 Products under the default category will show the Size Chart on product landing page. 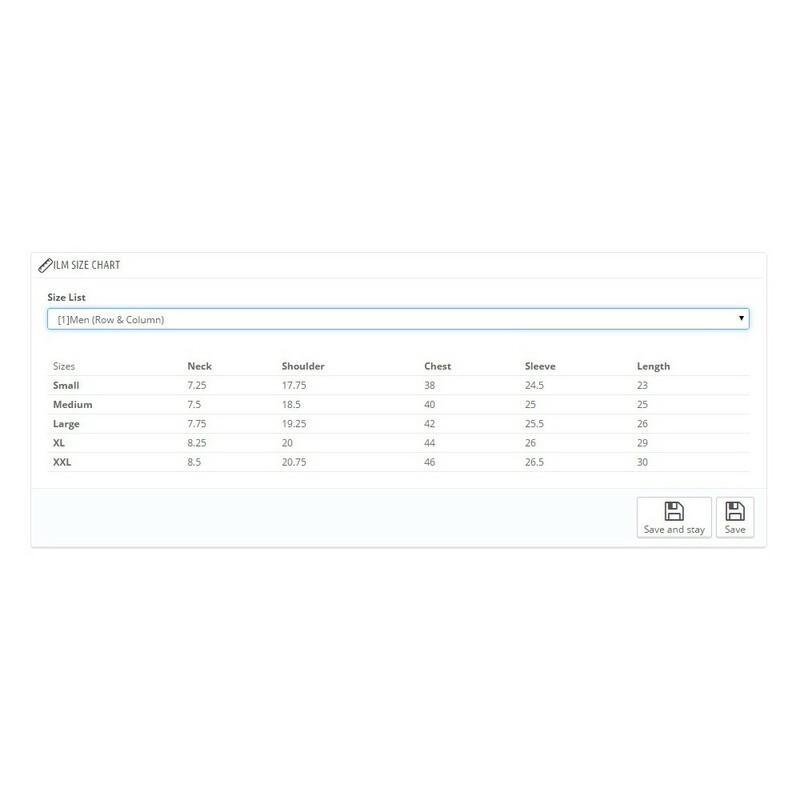 Merchant can assign the created size chart on any product and a product can have a unique size chart it means any time merchant can assign a pre configured chart to any products. 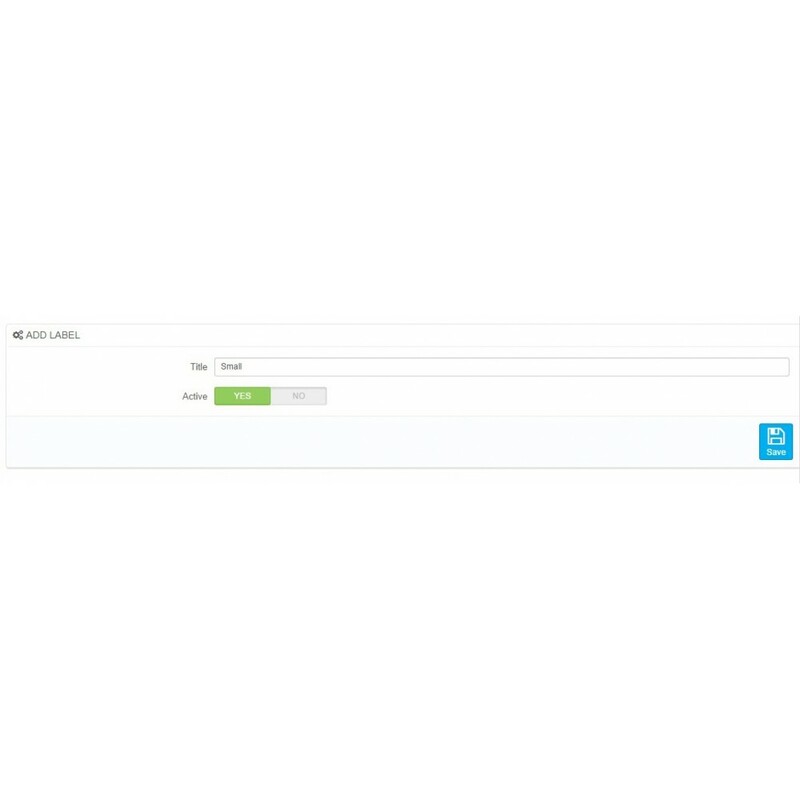 Talk with visitors on your website. Live chat & offline messaging for businesses. 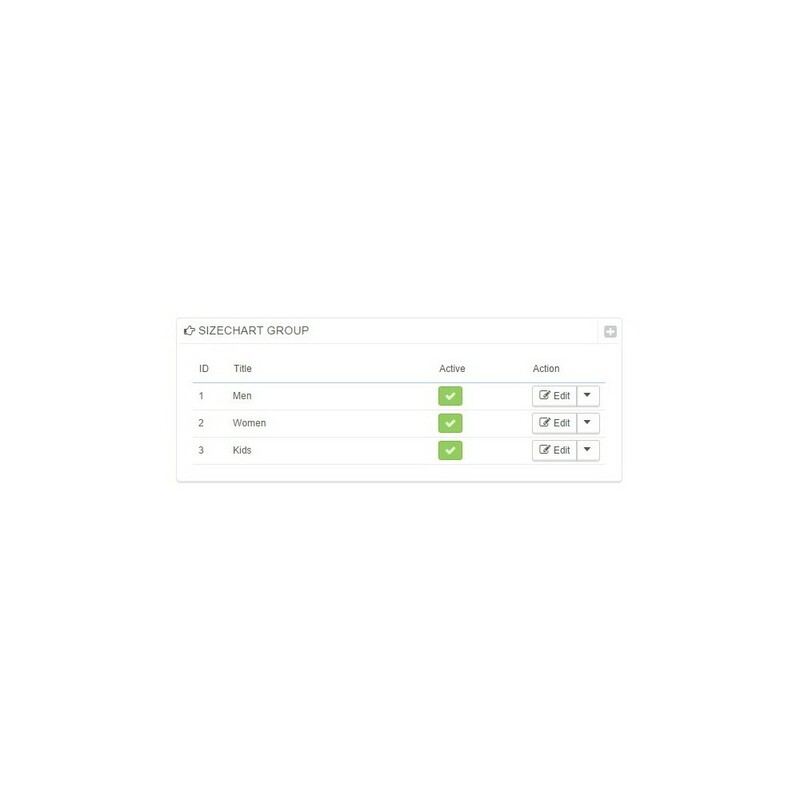 According to the Merchant configuration customer can easily understand a product available sizes or type of sizes. A clear size chart will increase more attraction and increase the sales. Most of the the people don’t know how to choose the perfect size according to the body size. 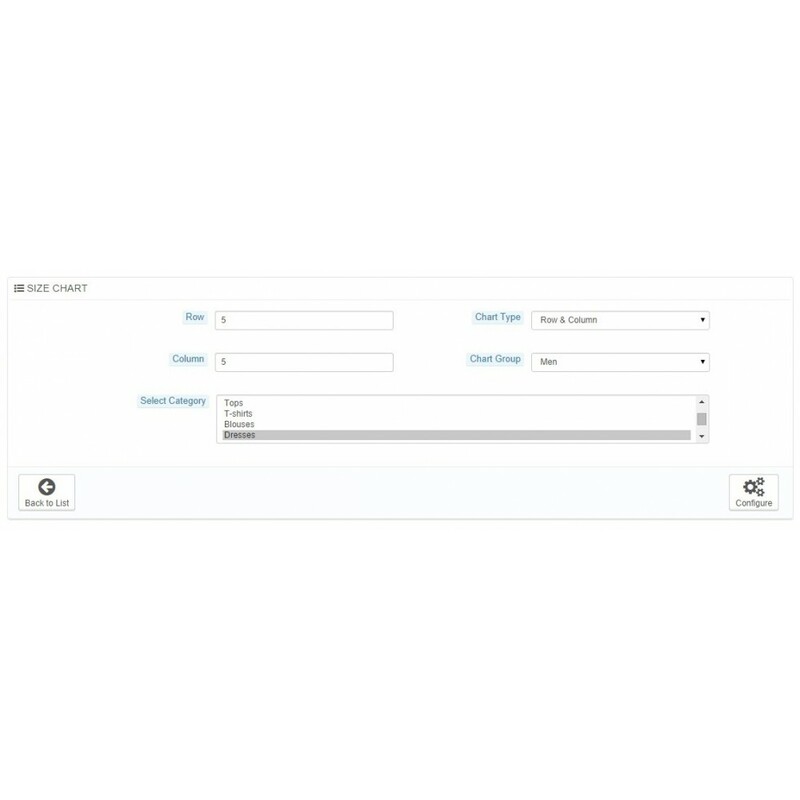 Now you can limit your customer from bulk order of any individual product. 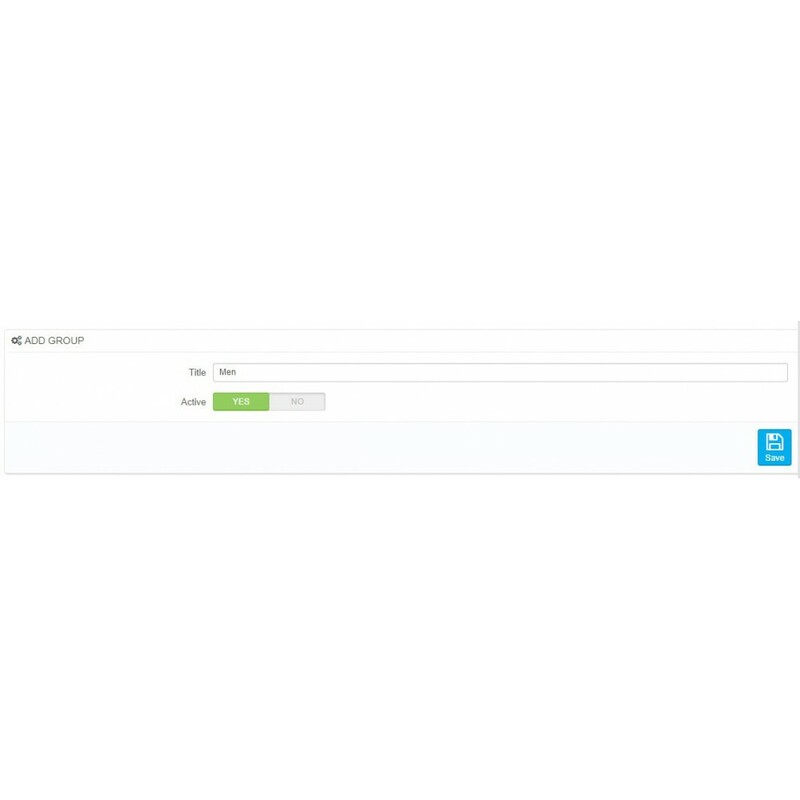 Best handy tool for the merchant to Increase sales through set the minimum/maximum purchase order quantity for the customers or customer groups.